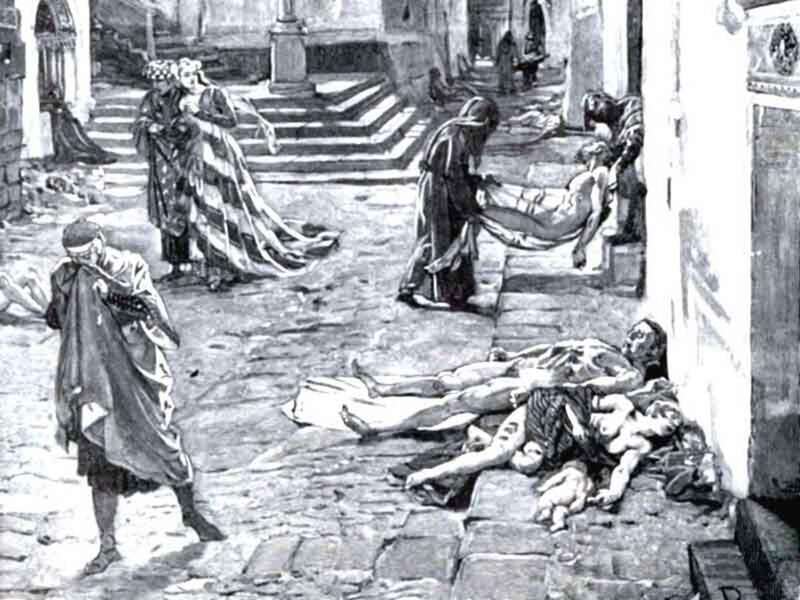 The Bubonic Plague arrived in Europe in October 1347 when 12 Genoese ships arrived at the Sicilian port of Messina. The ships came from a Genoese trading post that was under an invasion of the Tartars, which was a Turkish nomadic group. The Tartars began losing the battle when they became infected by the plague. 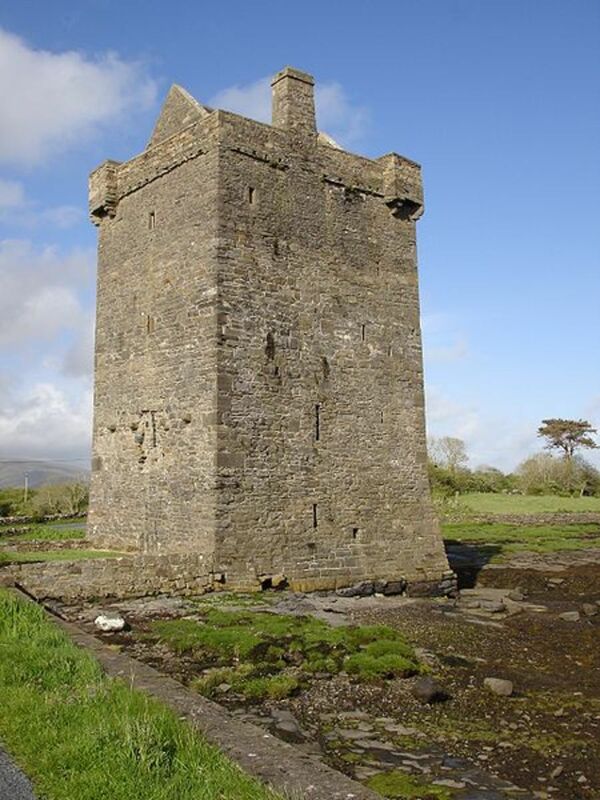 As a last resort, they began throwing dead bodies over the city walls. They believed the stench of the corpses would kill them. Instead, exposure did. The remaining survivors fled to Europe. The Bubonic Plague spread extremely fast and was impossible to stop. The Plague traveled at 2.5 miles per day and could cover 17.5 miles in just one week. The disease spread rapidly because it was spread by blood, and the ships were infested with rats and fleas. The ways of being infected were being bit by a rat or flea, or being exposed to material, such as clothing, of a person with the Plague. 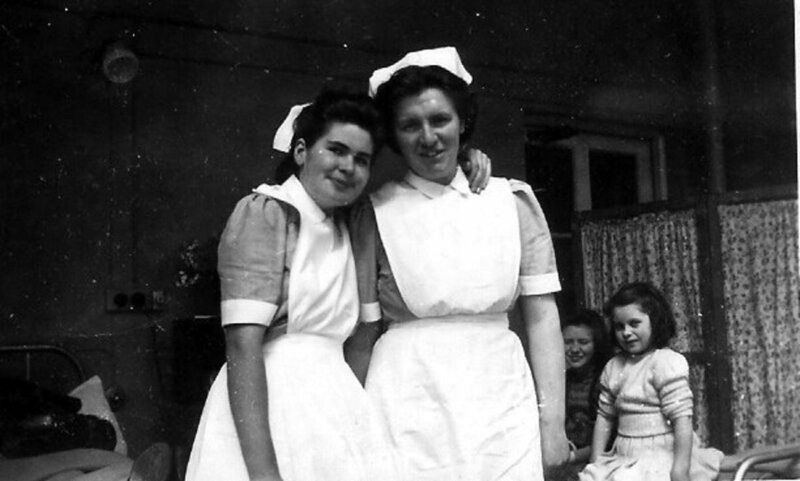 When loved ones would get infected, relatives would stay with them and try to keep them alive until they died. In doing so, they got the Plague themselves. The cycle repeated itself until the majority of Europe was dead. It infects the lymph system and forms flu-like symptoms and giant black, puss-filled boils. One in four cases are bubonic, but there is also the pneumonic plague, filling of the lungs with liquid, and septimac, when the bloodstream is infected. 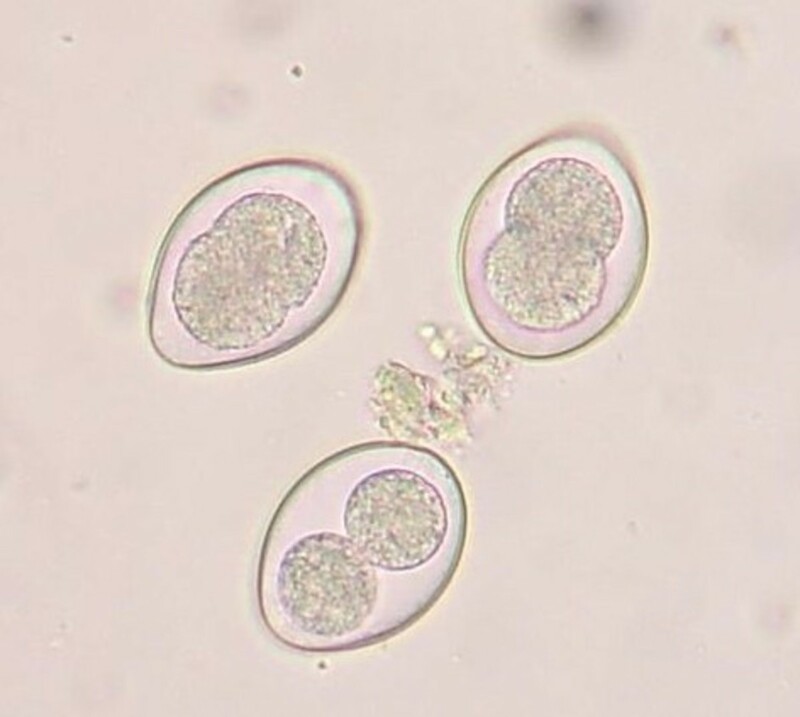 After 3-7 days of exposure, the Black Death starts to earn its name. Symptoms including fever, headache, chills, weakness, swelling, and black boils will begin to appear. “Ring around the Rosie’s” origin comes from the Bubonic Plague. It was sung by school children during the era of the Plague. It is a rhyme about “posies” which were used to block the stench of the dead (kind of like air fresheners), and, “we all fall down” symbolizing the mass death. The Bubonic Plague negatively and positively affected Europe. The Plague lasted for five years and decimated around 20 million people, or one third of the entire continent. People tried to avoid the plague by refusing to treat patients, closing shops, and leaving loved ones. “Thus doing,’ Boccaccio wrote, ‘each thought secure immunity for himself.” Ironically, the Plague boosted Europe’s economy. With fewer mouths to feed, the resulting surplus of food and goods could be used for trade. The Plague killed so many people that it changed the face of Europe’s economy. Many religious citizens believed that it was God’s wrath being placed upon them. Believers tried to cleanse themselves of the Plague through self-flagellation processions. Self-flagelation is the act of whipping oneself for a religious purpose. They also killed off criminals and so-called “sinners” in order to win God’s forgiveness. Many different tactics were used to stop the Black Death, and many different reasons were used to explain it. Physicians and doctors attempted bloodletting and boil lancing to cure patients but it turned up unsuccessful. Other superstitious people used treatment such as burning aromatic herbs and cleansing themselves in rosewater which symbolized love and healing. Hygiene was a huge factor in ending the Plague. 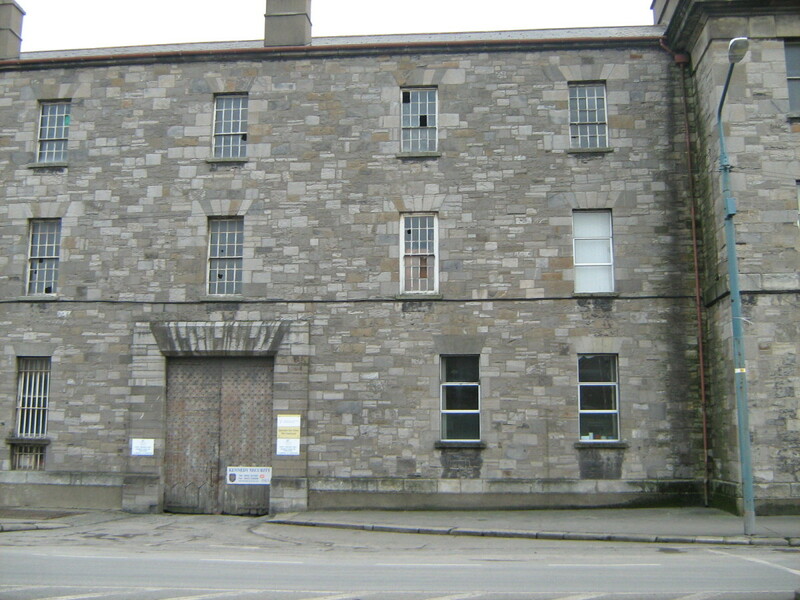 People washed themselves regularly, drank boiled water, and burned dead bodies to prevent exposure. People sought pure air environments, placed more torches, burned incense, and covered their mouth with oil-soaked cloth when traveling. The Bubonic Plague was also cured using Quarantine. The infected isolated themselves in their homes and the healthy stayed away from others. Today, the Bubonic Plague can be cured easily with various types of antibiotics, such as streptomycin and Gentamycin. After 5 years attempting various treatments; hygiene, clean air, and quarantine finally stopped the Plague. The Plague was one of the most devastating events in history, and affected Europe’s culture and livelihood. 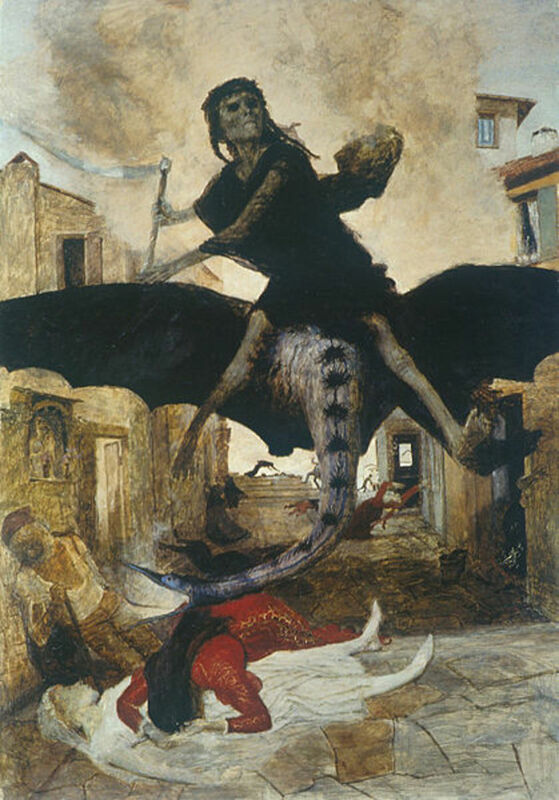 Europe was not the only place preyed upon by the Black Death. 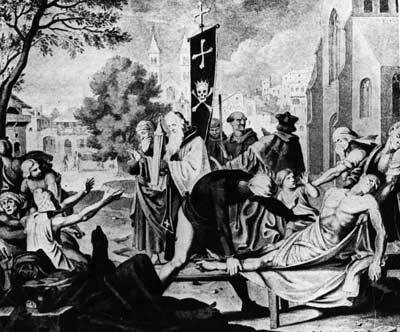 The Plague swept through Asia before it ever came to Europe. It also hit France, that later spread to England and Ireland. Italy, Austria, and Germany were also affected. 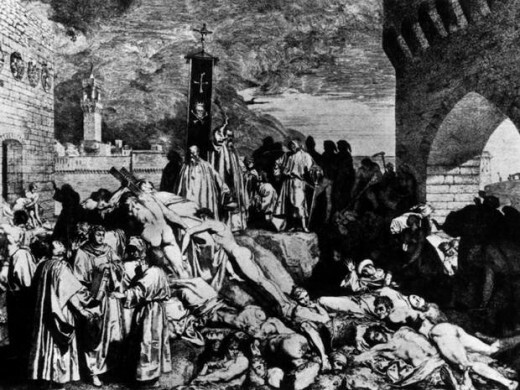 The Black Death killed about 33% of Europe’s population and about 75 million innocent people in total. 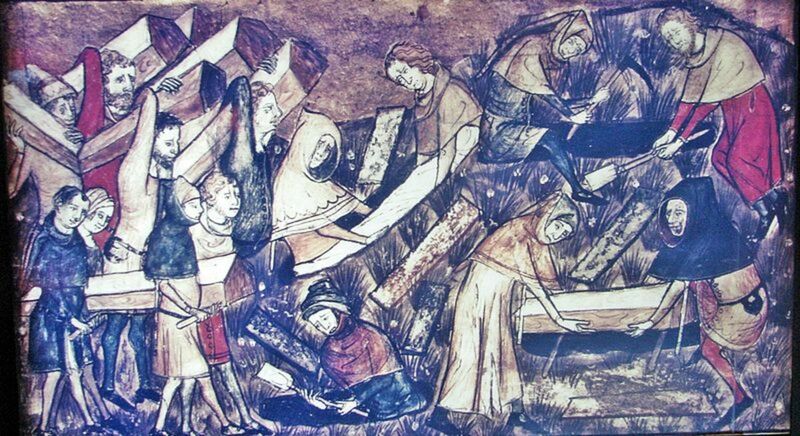 At the height of the plague, a ravaged population dug hundreds of graves every day to accommodate the dead. Could a microbe really cause the extinction of the human race? This video clip explores the possibility that SARs or a superflu could wreak havoc on human life on Earth in a fashion similar to the Black Plague. Excellent hub on the plague, which really interests me. OH my, this sounds like present day plagues! Interesting article that is filled with valuable information and a wealth of history facts. Beautiful! Very informative and the inclusion of the images is priceless on how people in the middle ages depicted this horrible plague. Good article with lot of information, i learn info that i didn't know. Thank you. Very interesting article. 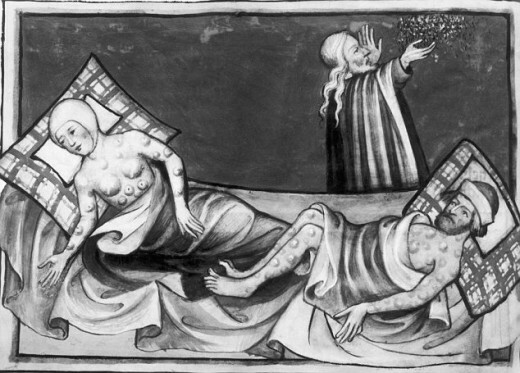 It's good that hygiene has improve a lot since middle ages, and there is no plague in Europe anymore. But in central Asia, there are still places with plague.